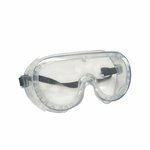 With dust, fumes, vapors and other air borne contaminates are a common place in any workshop, it's important to keep yourself protected. 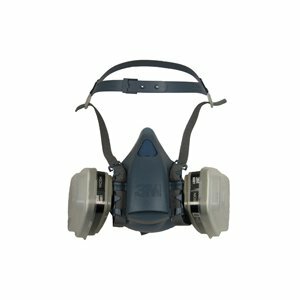 Our organic vapor respirator is just the tool for the job, with its comfortable design only matched by the outstanding protection it provides. 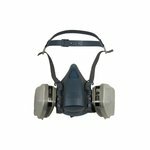 NIOSH Approved: This respirator is a quality 3M® protect, approved by the National Institute of Occupational Safety and Health. 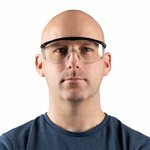 Comfortable construction: This four-point cradle suspension won't slide or slip while wearing, and allows for enough room for glasses or goggles to be worn. Ships Ready to Use: The respirator ships with one pair of organic vapor cartridges, and one pair of prefilters, making it virtually ready to go right out the package. 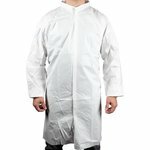 Protect Yourself: When properly used, this product provides protection against airborne particulates in concentration of up to 10 times the permissible exposure limit. 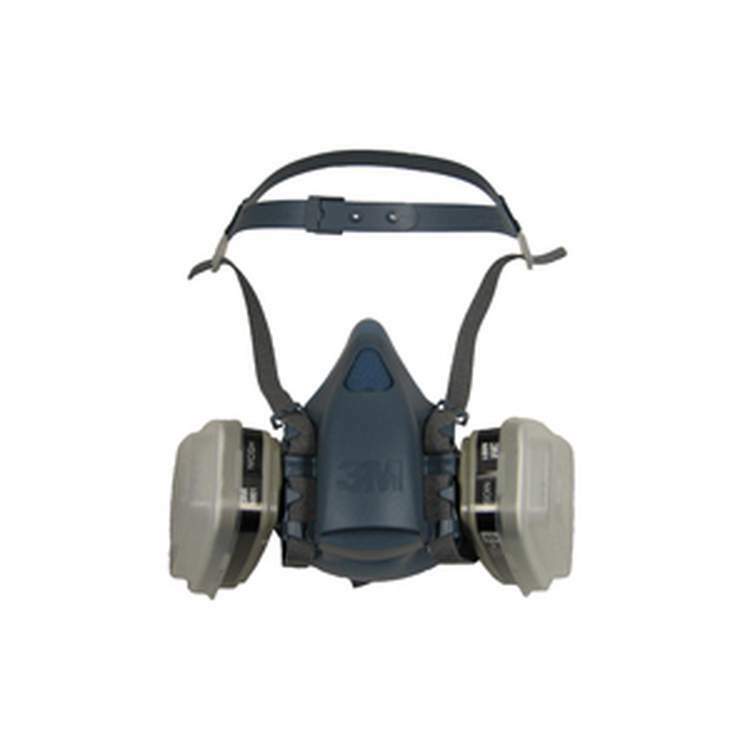 #351-A Prefilter Retainers: These retainers are designed to securely attach particulate filters to your respirator cartridges. Replacement is generally only required from damage of the existing unit. #352-A Prefilters: These prefilters have been approved for used in non-oil based environments, protecting against a host of processed materials, liquids or oil based particles from sprays, metal fumes such as those created during welding, brazing, cutting and other operations. 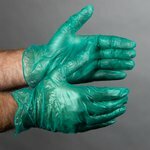 Recommended replacement ever 30-45 days. #354-A Organic Vapor Cartridges: Recommended for applications dealing with general assembly and chemical dispensing, such as cleaning, painting, seal coating, and more. Replacement frequency varies, see 3M.com/ServiceLifeSoftware for more information. Save yourself from the time and hassle of tracking usage of your respirators prefilters and cartridges seperately with the all-in-one combination cartridge. Organic Vapor Respirator This Respirator is sold by the unit.